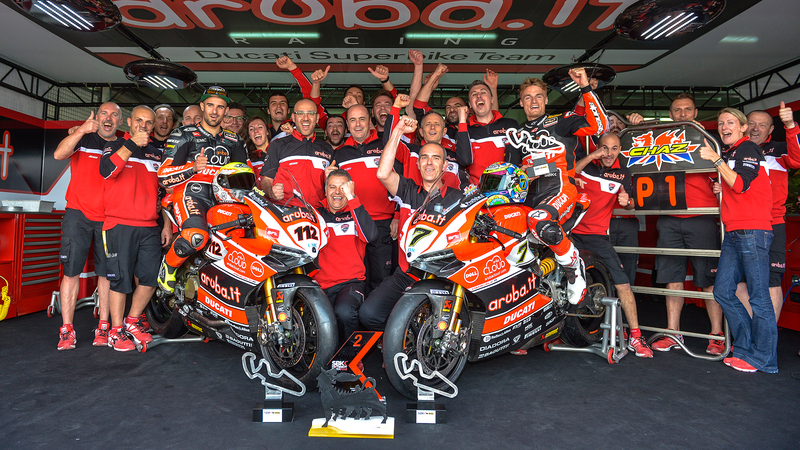 Motogear | SBK Aragon: Win for Chaz Davies! SBK Aragon: Win for Chaz Davies! 14 Apr SBK Aragon: Win for Chaz Davies! Well done to all Nolangroup riders. A brilliant weekend especially for Chaz Davies, who finished second in race one by just 0.051s and after dominating the whole of race two, won the top spot. 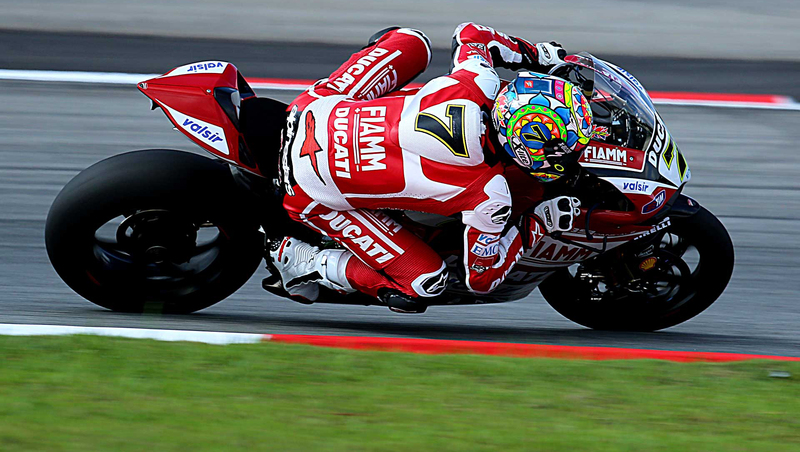 Nico Terol, Mercado, Camier, Baiocco, Salom and Canepa all received points after all racing very well all weekend. It was a very good championship comeback for Ayrton Badovini – who was replacing Barrier, with a 9th in race 2. Also a good second place for Savadori in Superstock 1000 together with De Rosa in fourth position.